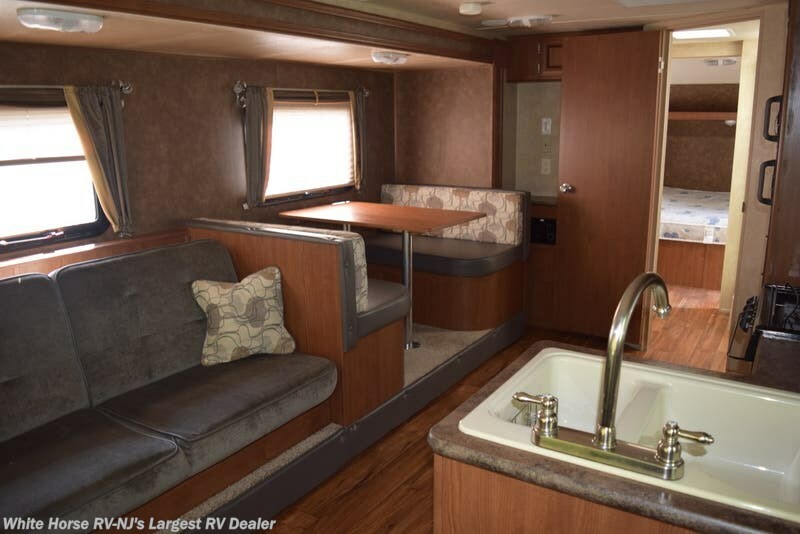 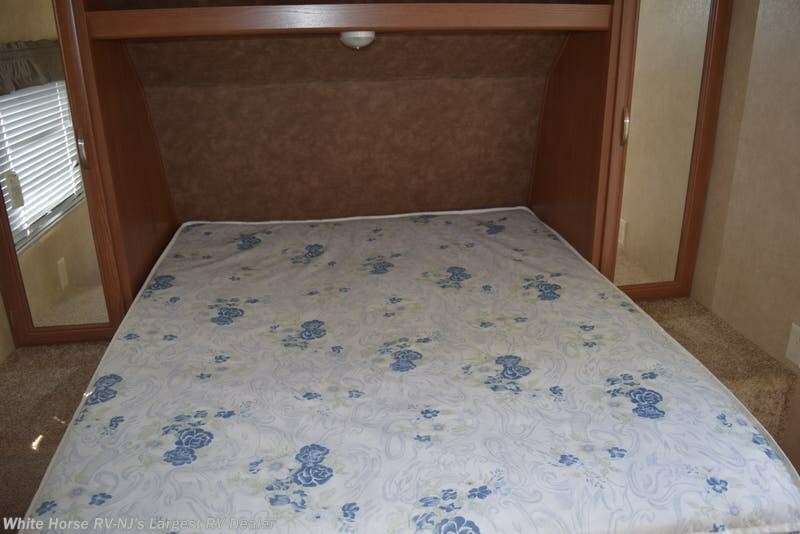 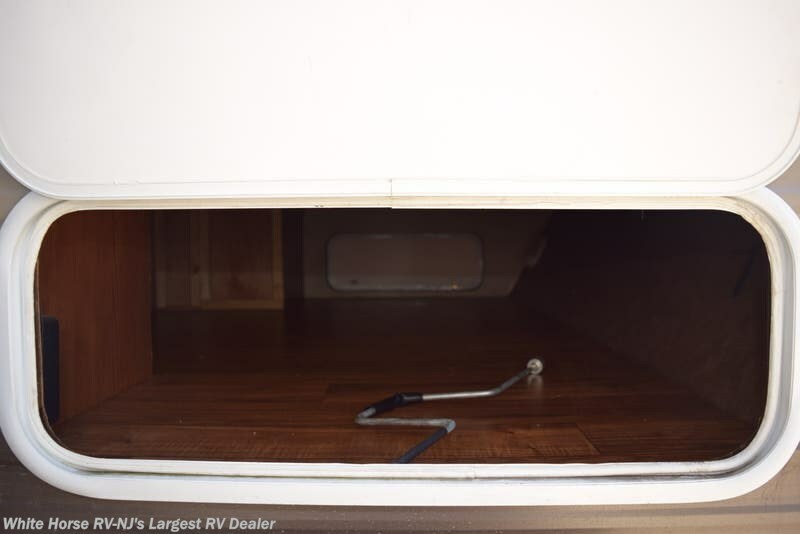 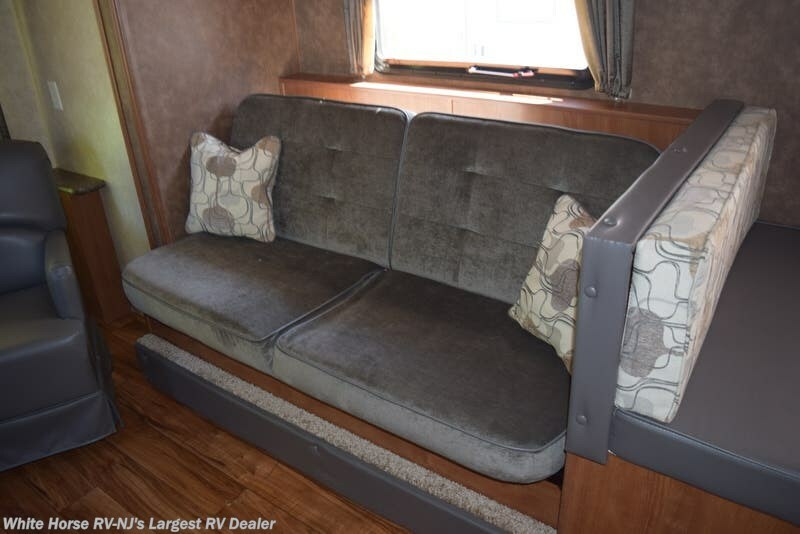 Each RV goes through our multi-point inspection and a tedious preparation process so you can feel assured and confident each RV is cared for like it was our own! 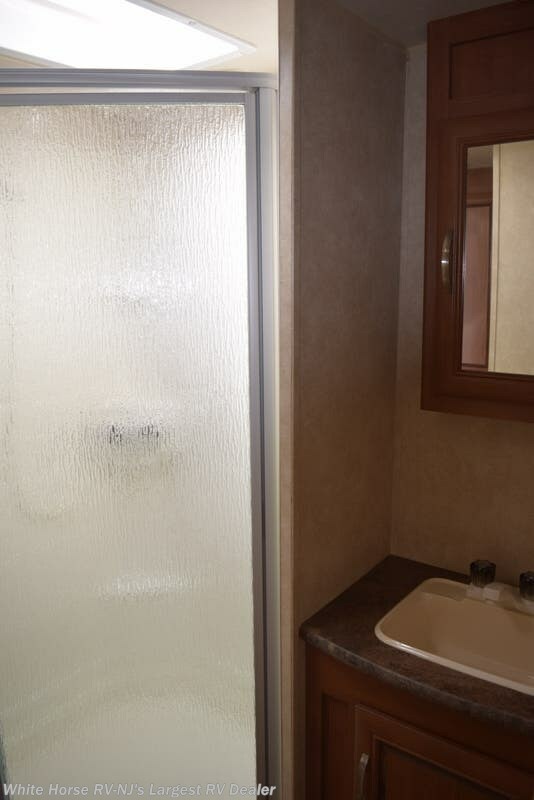 We visually look for water damage and physically check for soft spots in flooring and roof to be certain you have a sound and stable structure! 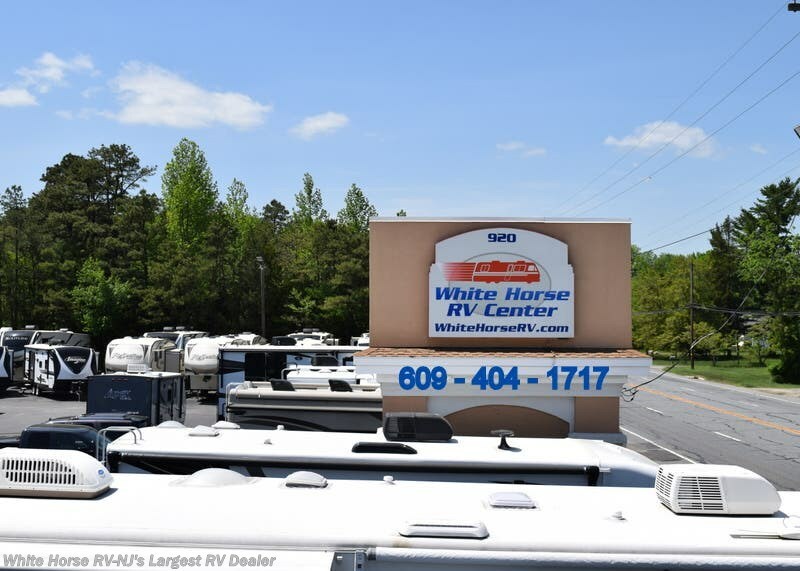 At White Horse RV one of our experienced and knowledgeable technicians will walk you through the features and basics of using your RV. 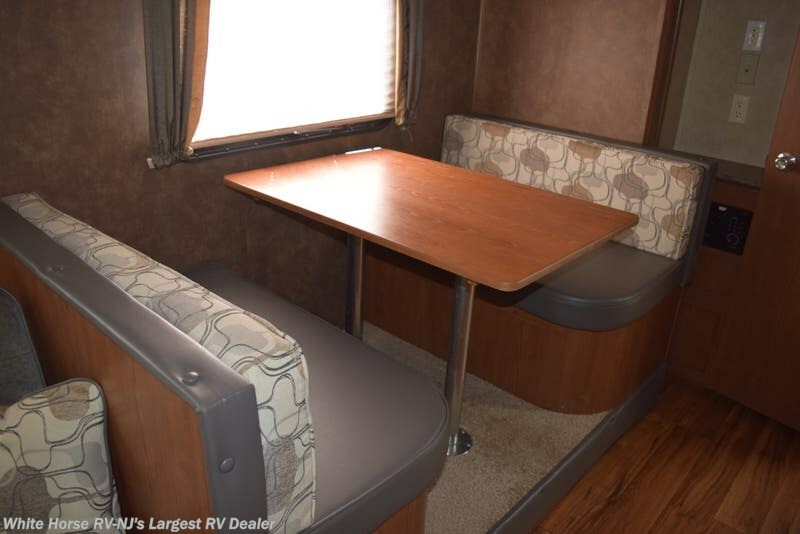 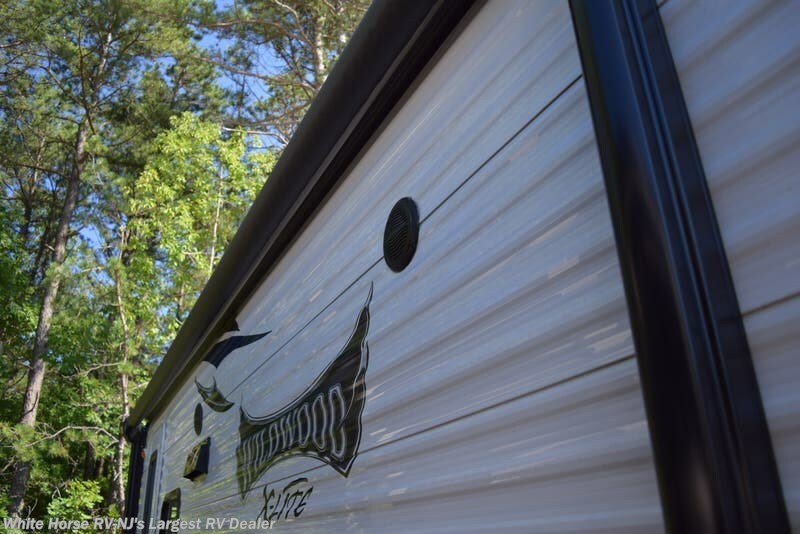 Buying a Pre-Owned Camper has never been easier! 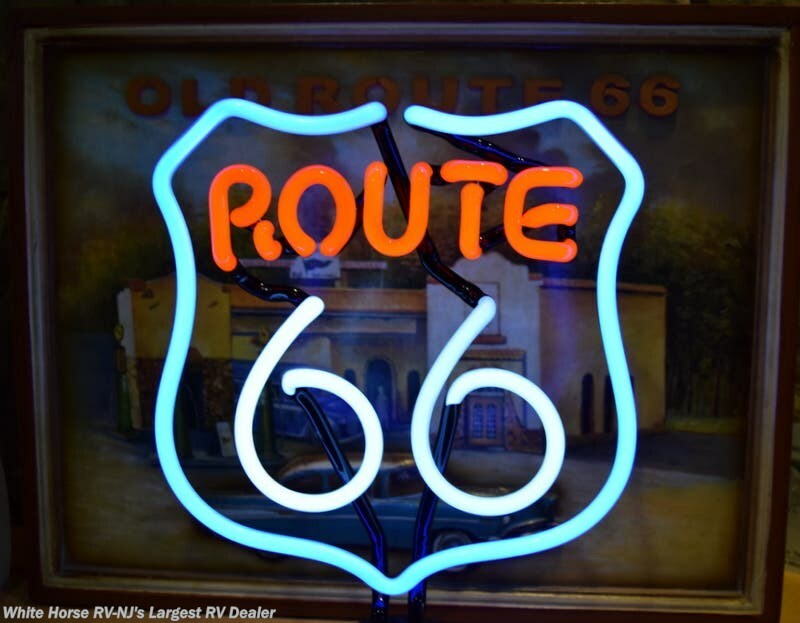 Let us show you the White Horse Difference! 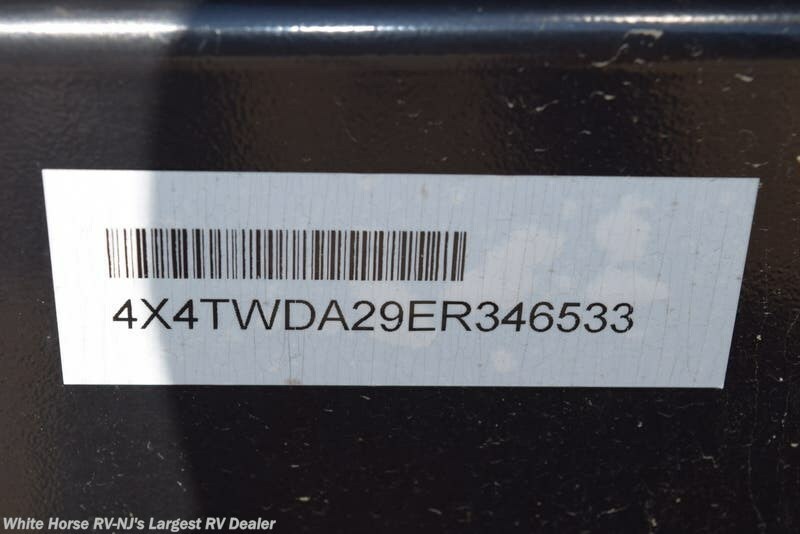 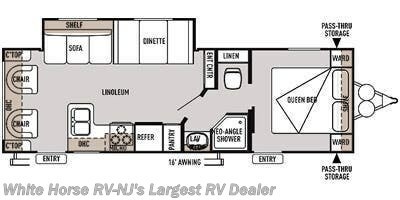 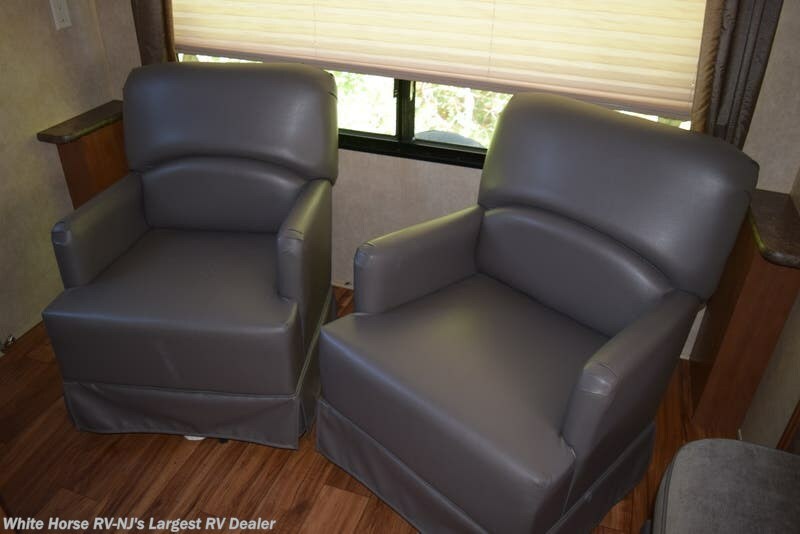 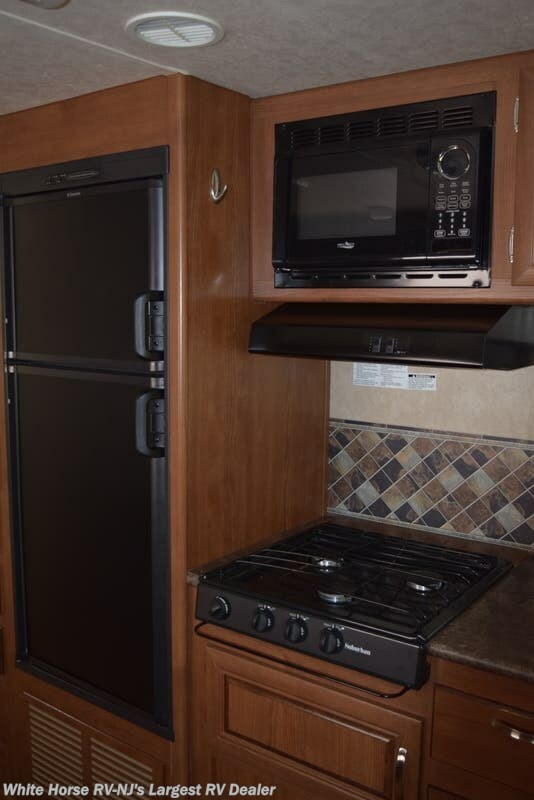 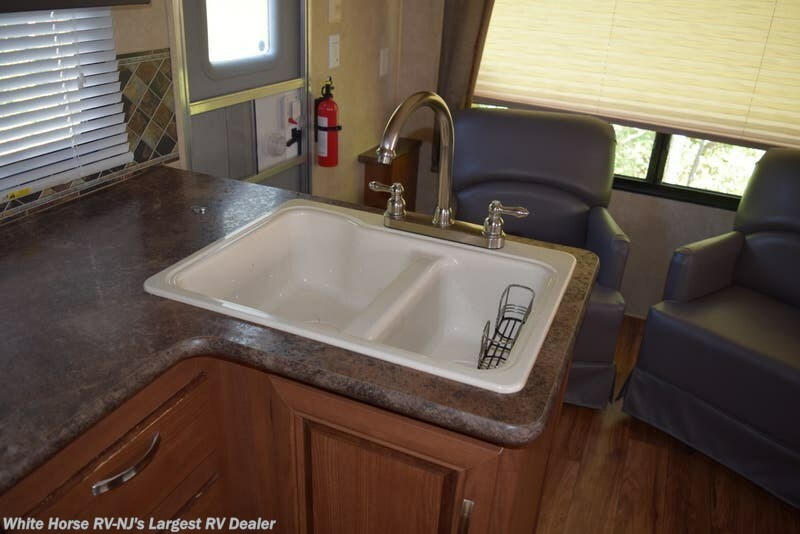 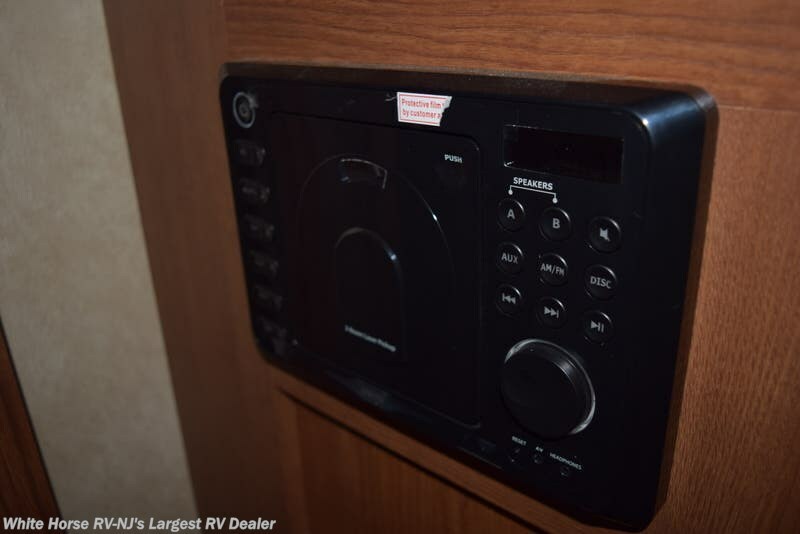 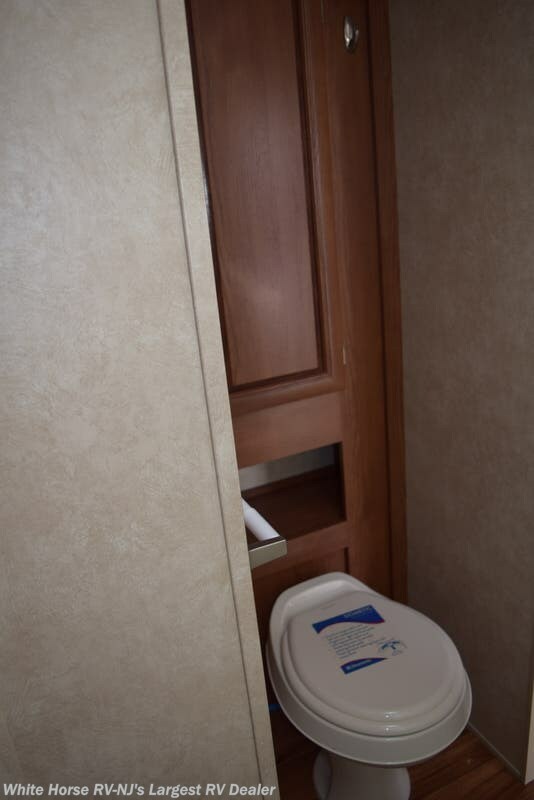 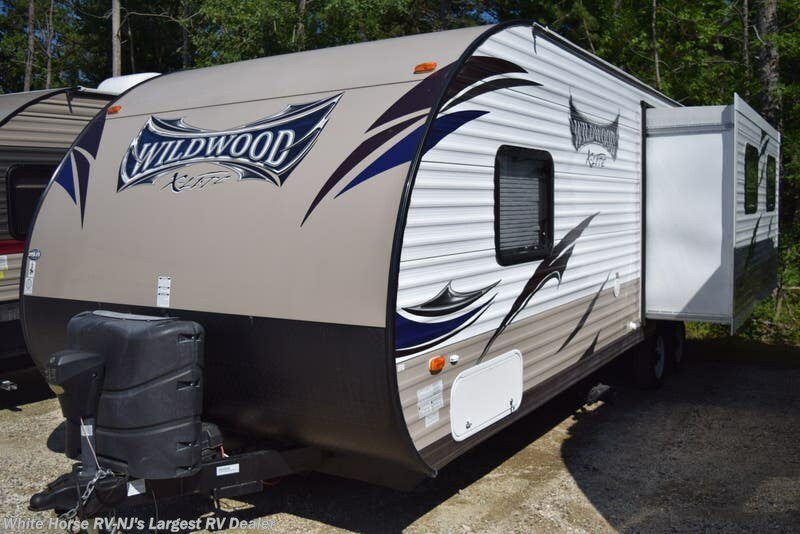 See this Stock # TT2566 - 2014 Forest River Wildwood X-Lite 252RLXL on White Horse RV Center! 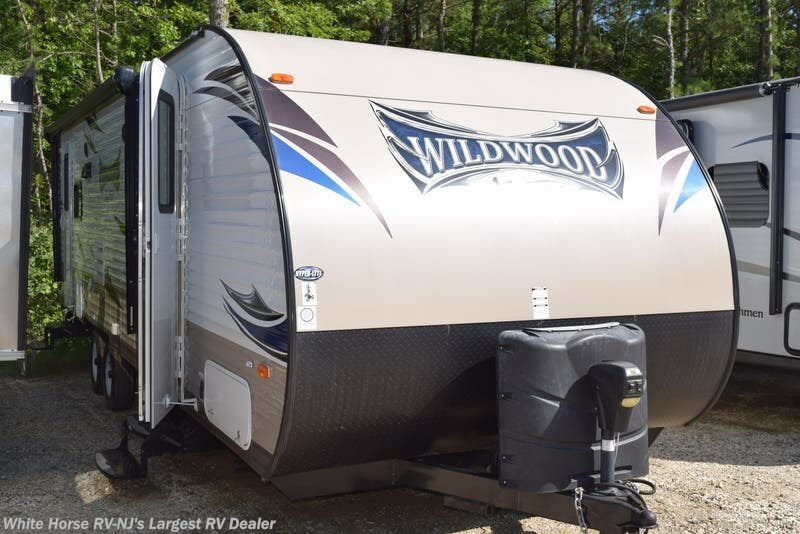 Check out Stock # TT2566 - 2014 Forest River Wildwood X-Lite 252RLXL on forestriverrvsource.com!